While buying an investment property might be the last thing on your mind during the holiday season, it can be one of the best times to find a great deal. Don’t let the cold weather keep you from looking for those great properties, they are out there! Keep reading to learn more about why winter is the best time to buy investment property in Dallas! Overall, there are fewer people buying during the winter months. In fact, over 50% of homes are sold during the summer. People aren’t thinking about picking up an moving during the middle of the school year or when the weather is cold. With so many people focused on the holidays and end of the year events, winter can be a great time to have your pick of properties on the market. Cold temperatures, humidity, wind, and rain can all have adverse effects on a property. These are things you might not be dealing with in the summer months. 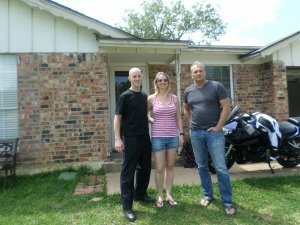 By purchasing a Dallas house in the winter, you will be able to see how it handles the elements. You will be able to see how the heat works, check for drafts and much more. Having a poorly insulated house can cost you and your tenants a fortune in heating (and cooling) bills. If you are using bank financing to buy a house, dealing with the lender can be much easier in the winter months. They are no way near as busy and will have more time to focus on getting your loan processed. Many times when working with a lender, the process can seem to go on forever. By purchasing during the winter months, the process can be completed considerably faster. Buying a investment property in a great idea for many reasons. 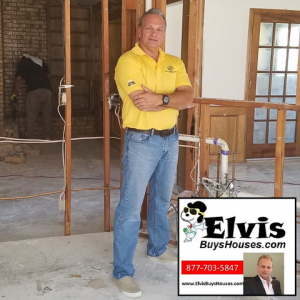 To keep the process as simple as possible, choose to work with Elvis Buys Houses. 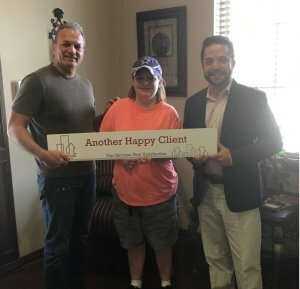 We can provide you with excellent Dallas investment properties so you can find the best deals, without having to sacrifice the whole season doing research!